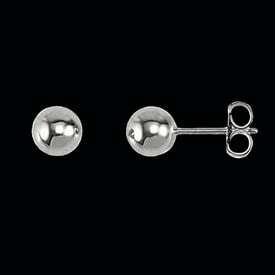 Round Platinum beaded stud earrings. 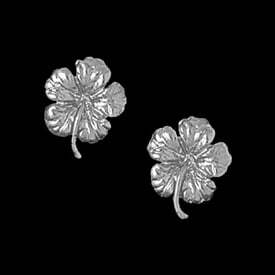 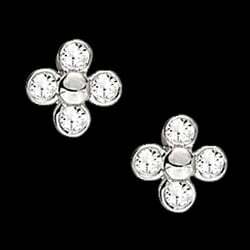 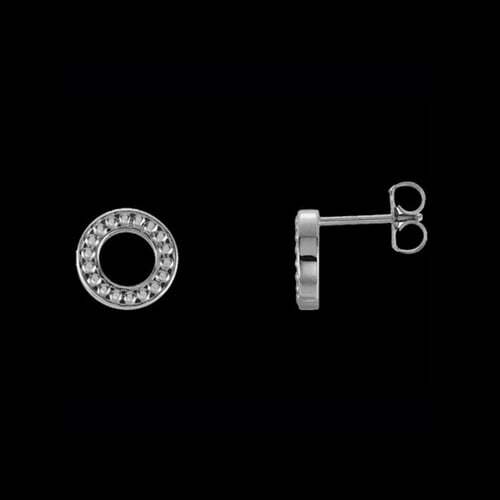 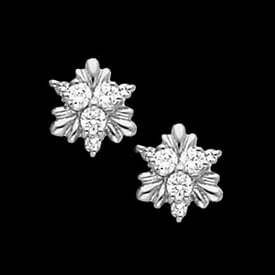 These adorable earrings measure 9mm in diameter and weigh about 4grams. 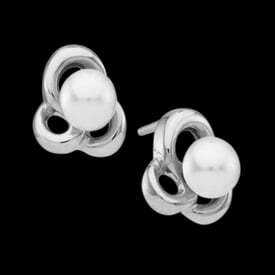 They are made to order and ship in about 7-8 business days.